Bert Kilpatrick brings more than 25 years of experience to the company. 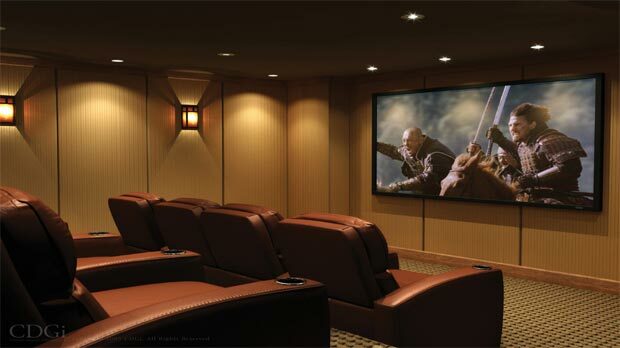 We offer a wide variety of services from flat panel tv sales and installations to complete home automation and home theaters. We have direct access to experts in this industry and we pride ourselves on bringing the most experience to your project. Call us for a free consultation and estimate at 229-434-9455.